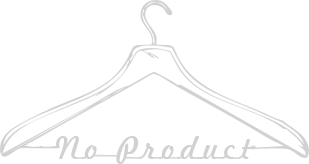 Ladies lace cat ears headband. This lace cat-ear adorned veil lends new meaning to the term his and hers. 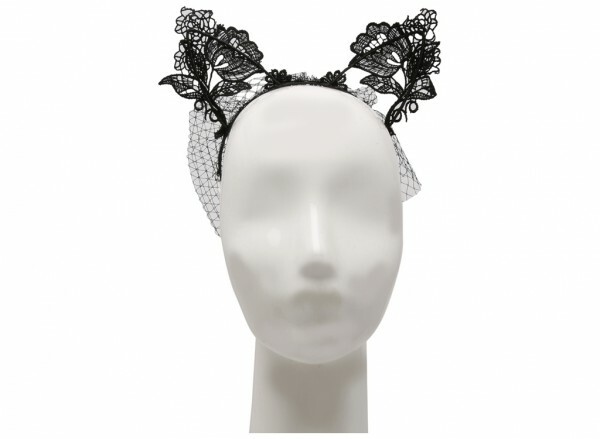 Pair of feline framed lace ears come perched on a skinny leather bound headband.